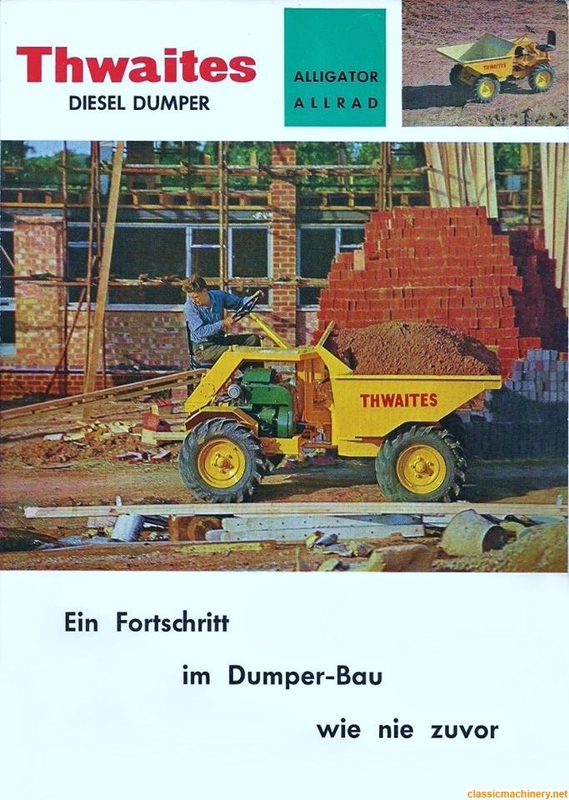 Hi there recently purchased a thwaites two ton dumper 4wd. 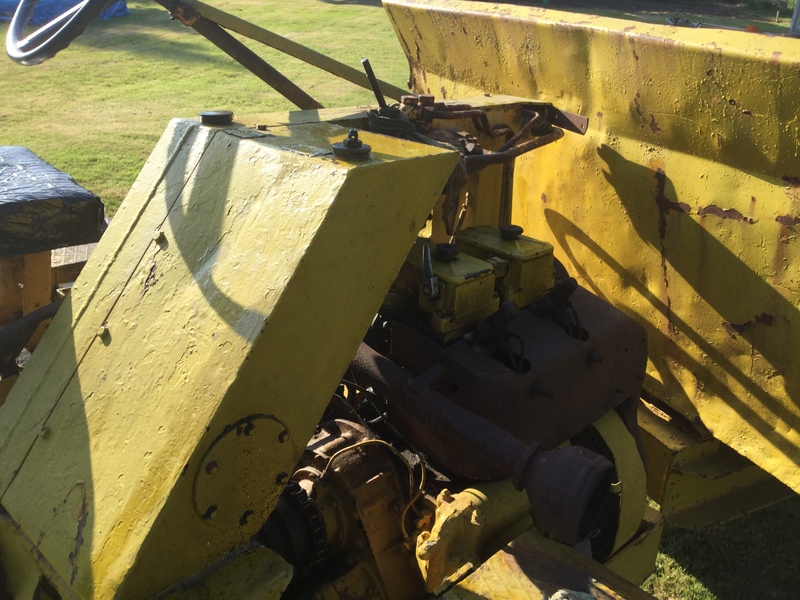 i think it's mid 70's it's hand cranked and has a ph2 engine with a drum clutch. 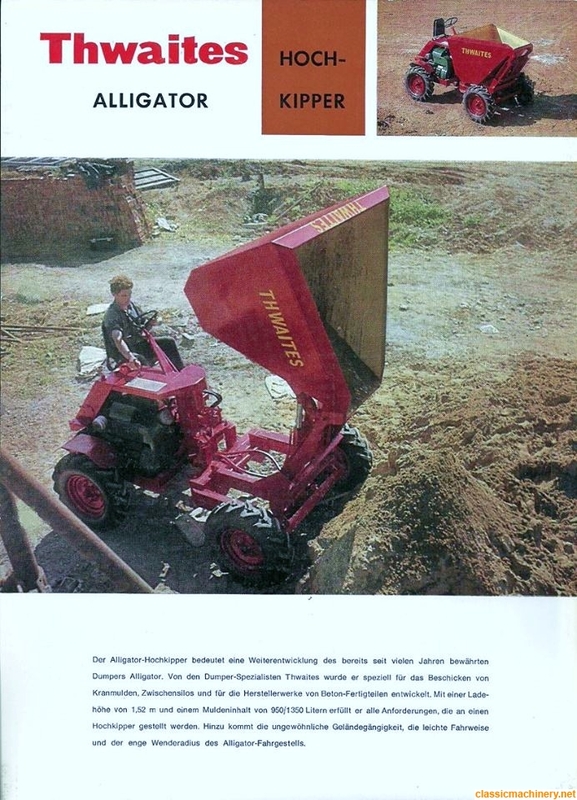 The tipper has a tipping ram so hydraulic. 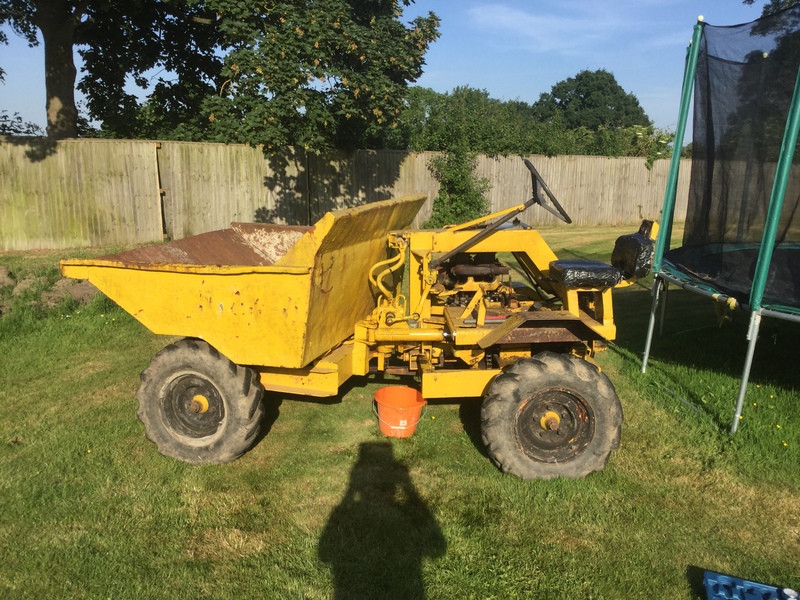 Its my first dumper so not familiar with the different models. 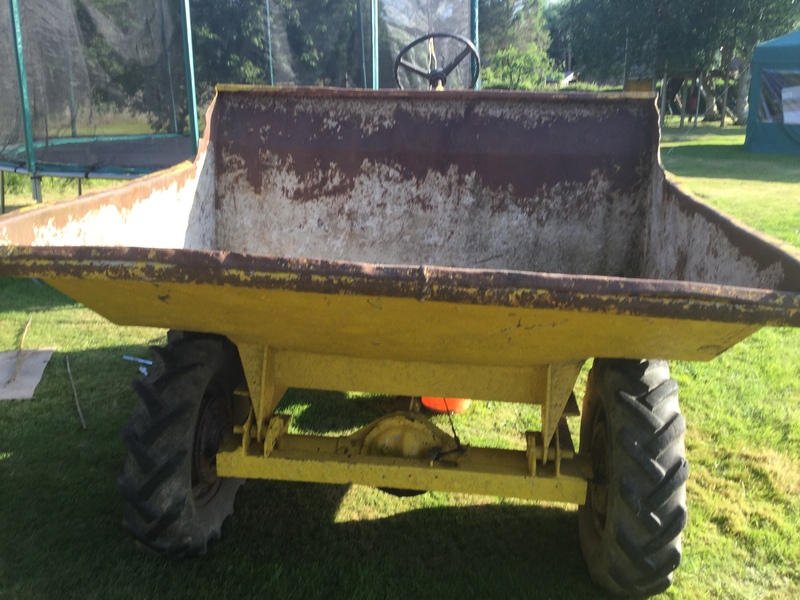 Can anyone tell me what make the dumper is? Might be a PA2 ? 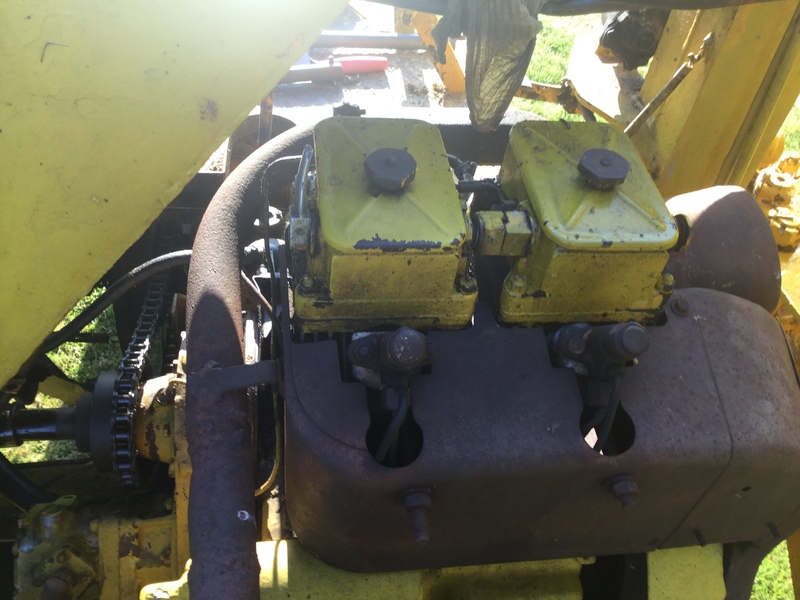 I need to put a filter for the hydraulics in so would anybody know where I could source that or even better what size/model number etc? Any ideas on spares in general and filters in particular?